Lipo today is considered to be one of the best ways that help you to remove the stubborn fat from your body. By doing this, you will be able to get a very well-toned and a well-sculpted body. 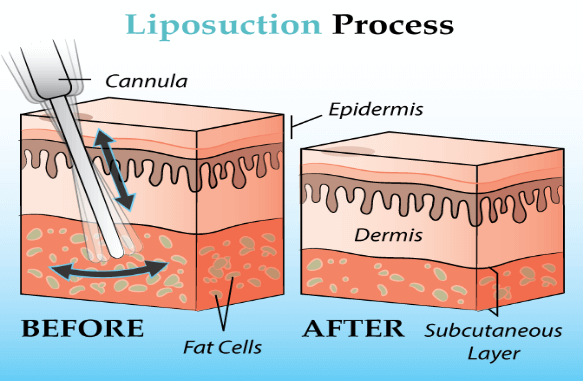 The lipo that is conducted by the dermatologists today is an extremely safe process. This is because modern lipo does not involve any surgery. There is a simple laser technology used in the process. But before you get a lipo treatment, it is also important for you to do certain things. It is necessary to follow the proper post-operative directions so that you do not face any problems after this treatment has been conducted. Before you approach any dermatologist for doing a lipo treatment, it is important for you to do a proper research. Always be sure that the surgeon you are choosing should be one of the best and the most well-known surgeons available. Choosing a good surgeon reduces your chances of complications in the process of the lipo treatment. Make sure that you undergo it from the best surgeon. It is also very important to maintain a good weight during the treatment. This is not a weight-loss process. It is the procedure in which stubborn fat is removed from the lower abdomen and the thigh, arms and the neck. But before you get this done I would always recommend you to have an elastic skin and maintain a weight that is close to normal. 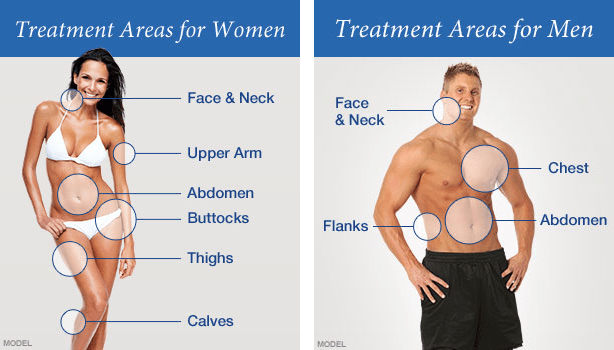 It is also important for you to know about the various lipo treatment options. Tumescent lipo is undoubtedly one of the safest lipo procedures. It uses local anesthesia, and a lot of anesthetic liquid is injected into the fat. This makes the stubborn fat quite firm. Once the fat becomes firm, removing it becomes much easier. The process is quite simple and painless process. Always ensure that the technique used for this process is laser assisted and ultra-sonic. This turns the fat into the liquid form and thereby helps in its easy removal. The recovery time for this procedure is also quite less. Why is it important to follow the steps mentioned above? Because this will help you to get this surgery done in the best and the most effective way. To do this treatment, you have to spend a lot of time and money. So it is important that you follow the tips mentioned above so that you do not have to face any complications during or after this process. It is also important to follow the post-operative measures laid down by the doctors. This will prevent you from getting any swellings after the operation and will also reduce the chances of all kinds of complications. In case, you need the best treatment for Facelift in Montreal, then quickly browse through the internet to derive the list of skilled surgeons. Previous Post: What Is The Best Treatment For Baldness?